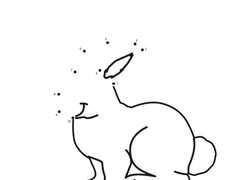 Sometimes maths is not as easy as 1, 2, 3. 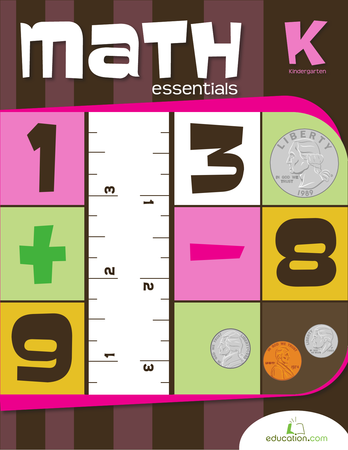 If your little learner is just getting started with counting, these resources will help her order numbers 1-10. 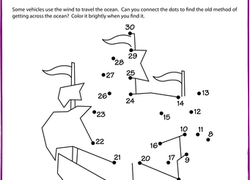 Mazes and connect the dot worksheets keep counting fun, and lesson plans help you teach ordering numbers in an interactive lesson featuring music. 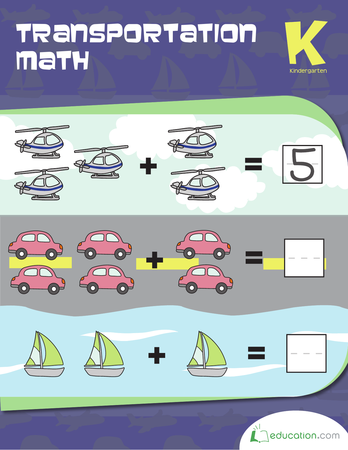 Once your students master 0-10, visit our Ordering numbers 11-20 resources. 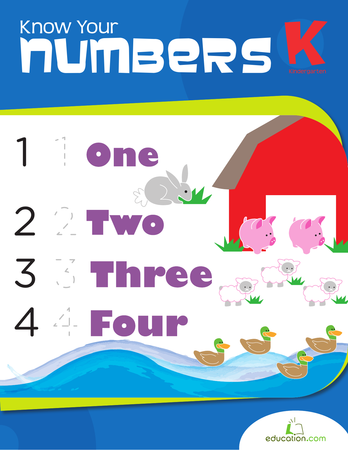 Practise putting numbers in order with this simple number game, which focuses on numbers 1 through 10. First, second, third, or fourth? 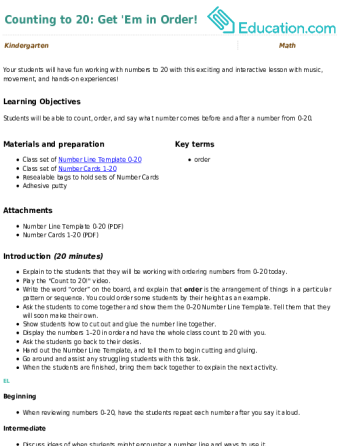 Find the ordinal number shown by the shaded picture. 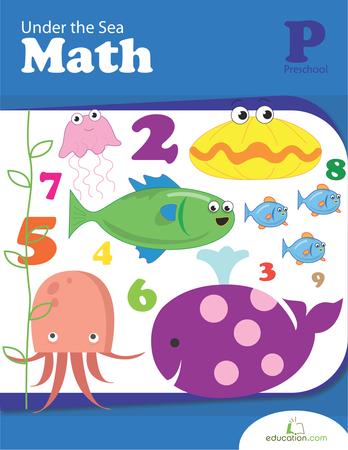 Give your preschooler practise understanding numbers beyond memorization with this worksheet. 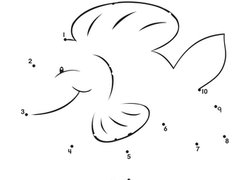 Cut out the numbers and have your child arrange them in order. Sure, your kindergartener knows that snagging first place is great, but is she familiar with the rest of the ordinal numbers? 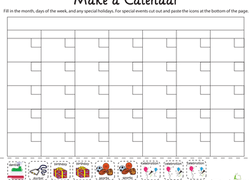 Give your kindergartener an important project that will help him learn the names of the days and months with this printable worksheet. This caterpillar has been munching numbers instead of leaves! 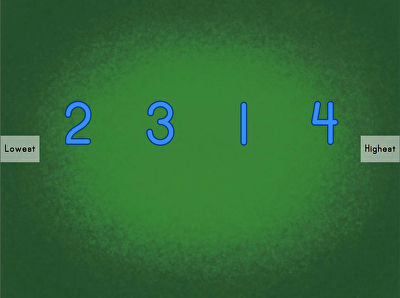 He's lost some of the numbers, but which ones? 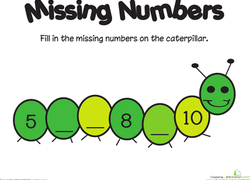 Preschoolers will use their counting skills to connect the dots by following the number 1 through 10. 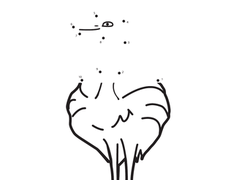 When they're done, a mystery animal will be revealed. 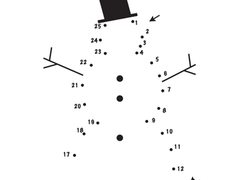 Use this assessment worksheet to determine students’ ability to order numbers from 0 to 20.